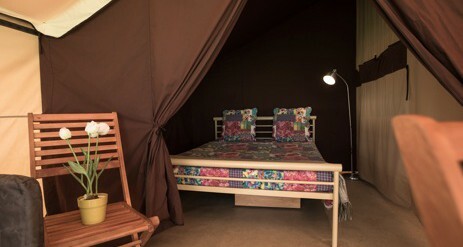 Our glamping safari tents are at our fabulous family campsite Conkers in the Derbyshire countryside. 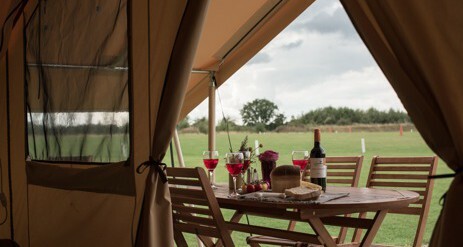 Take woodland walks, fishing, horse-riding and golf within this wonderful National Forest. There are some great days out including Calke Abbey, a beautiful National Trust country estate which is home to sprawling ancient parklands, centuries old mansion house and glorious trails. 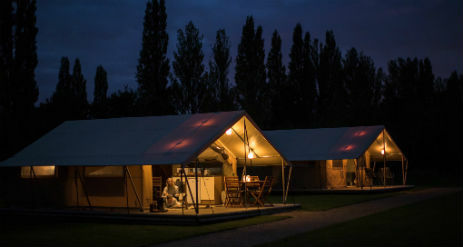 Nearby at the Conkers Visitor Centre you’ll discover 20 acres of outdoor and indoor adventures including rope walkways, lakes, woodlands, play areas and a mammoth activity trail. 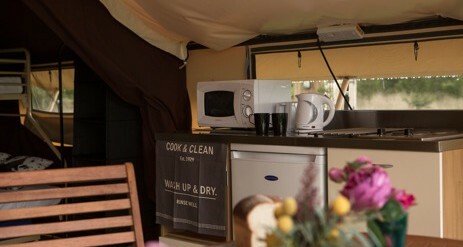 The glampsite also has showers, toilets, washing up areas, laundry facilities, Wi-Fi and on site holiday manager. Explore The National Forest as well as…. 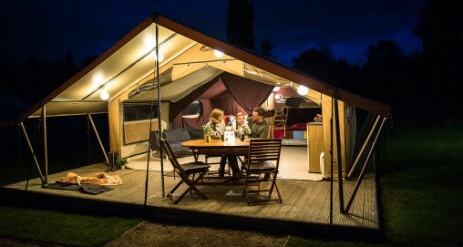 The Conkers Visitor Centre which is right on your doorstep!